Learn cable techniques to create the unique pattern in this simple poncho. Skills learned include a 23 stitch X 24 row cable pattern, seed stitch and mattress stitch seaming along with hem. What a great way to add some skills to your knitting bag of tricks. 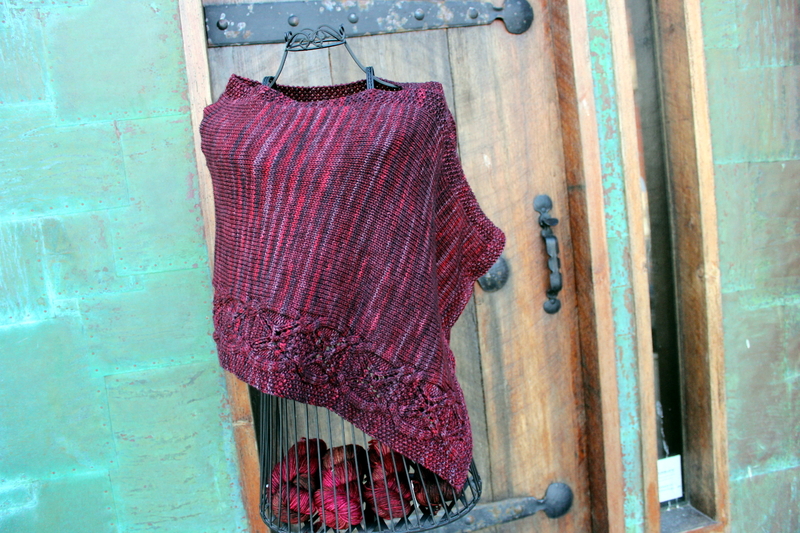 This class is free with purchase of pattern and 4 skeins of Malabrigo Worsted yarn. Wanda Estelle pattern by Debbi Stone to download from Ravelry.